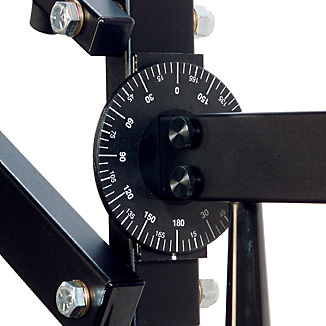 Top of the range fully ball bearing studio stands. The quickest and easiest-handling booms you’ll ever use featuring a parallelogram design that makes it easy to precisely raise or lower your light source without changing the angle of light in relation to your subject. 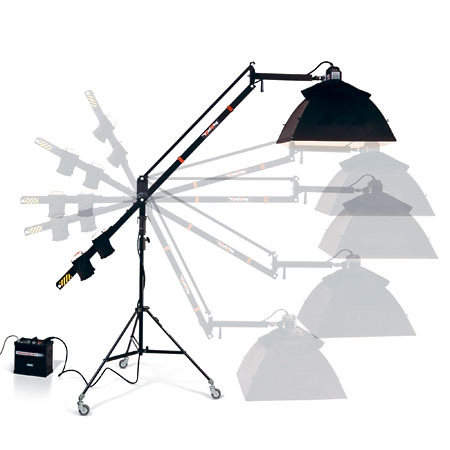 Head extension at the end of the boom offers rotation up to 360 unlimited light angle & directional control. 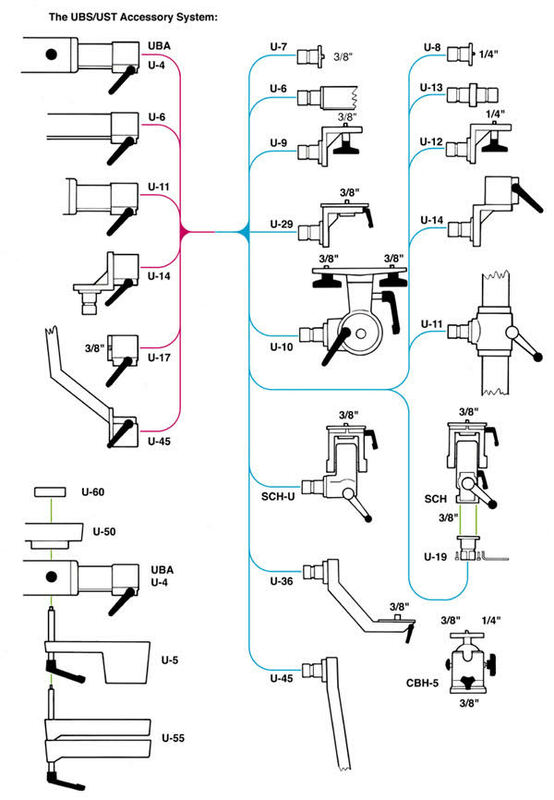 All angle movements controlled by a convenient handle at the pivot point. 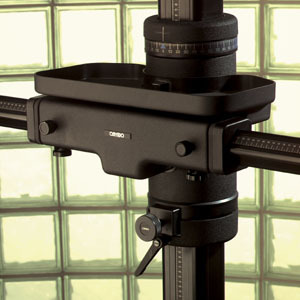 Sliding counterweight system adjusts for different sizes of lights and boxes. 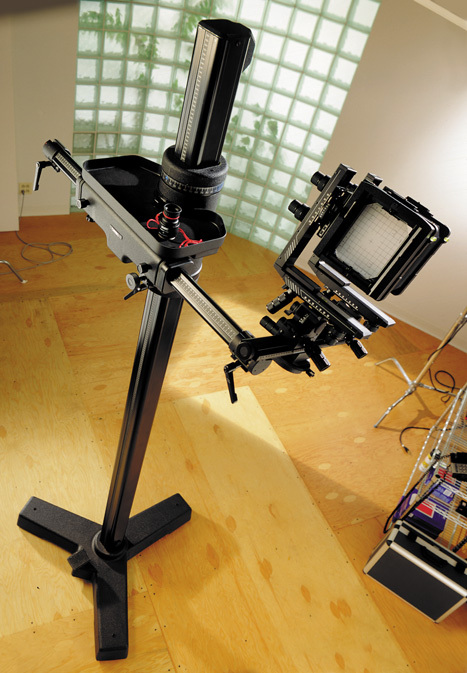 Once the balance is set for your light source, there is no need to lock the boom into position – raise or lower the light to the height required and let go. The boom stays put without locking clamping or cranking.